This week's Top Ten Tuesday topic is Top Ten Most Anticipated Releases For the Second Half of the Year. I'm not very good at keeping up with new releases so there are a lot fewer than ten books this week, but there are a few coming out later this year that I want to read, so I've decided to participate anyway. This is book #2 in the Roman Quests series. 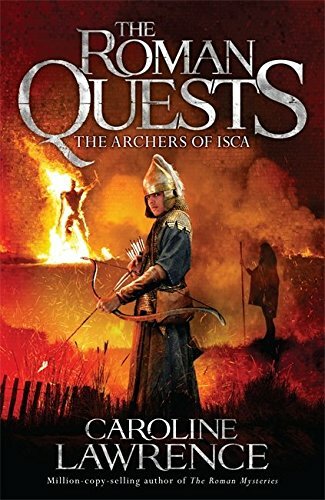 I read the first one last month and really enjoyed it, so I'm looking forward to reading this one when it comes out. I quite enjoyed Dear Mr Knightley and Lizzy and Jane, perhaps not quite as much as lots of other people seem to have done, but enough to make me want to read more of the Katherine Reay's books. I probably won't be rushing to get it when it comes out (I haven't got around to The Brontë Plot yet) but I do intend to read it at some point. I am so excited for Harry Potter and the Cursed Child! Sadly the bookstore I work for is not doing a Midnight Release party (we're downtown and there's too many restaurant bars in the area to make it a place people with children would like to travel) but I plan on going to one at a B&N with my nieces. I think everyone's excited for Harry Potter (can't believe I missed that one on my list!). 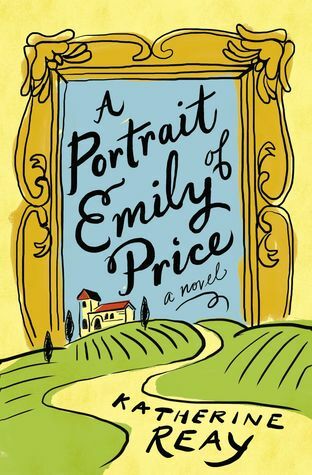 I picked up Emily Price at BEA and am eager to read that one! The Cursed Child was on my list this week too!